Making photos is not always about sunsets and landscapes. How about just “letters” of the alphabet? Examples below. 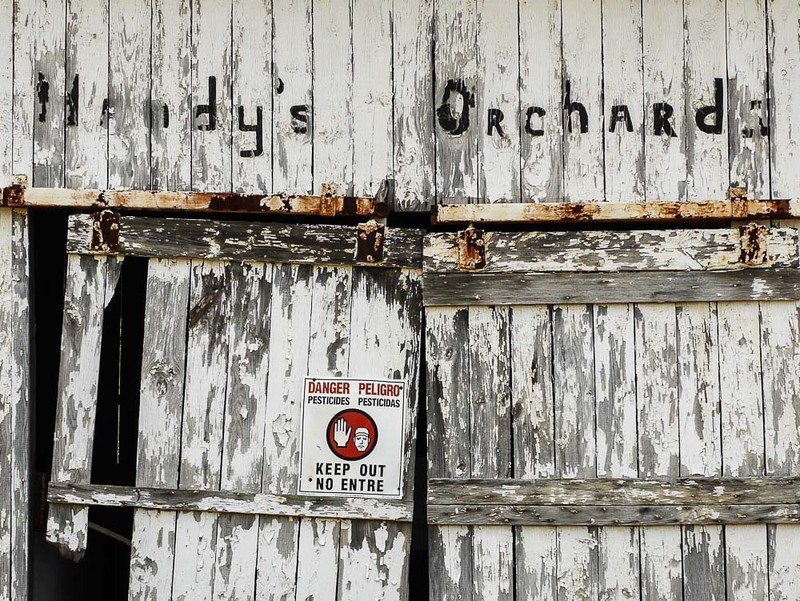 Use your imagination and creative eye when you click the shutter. 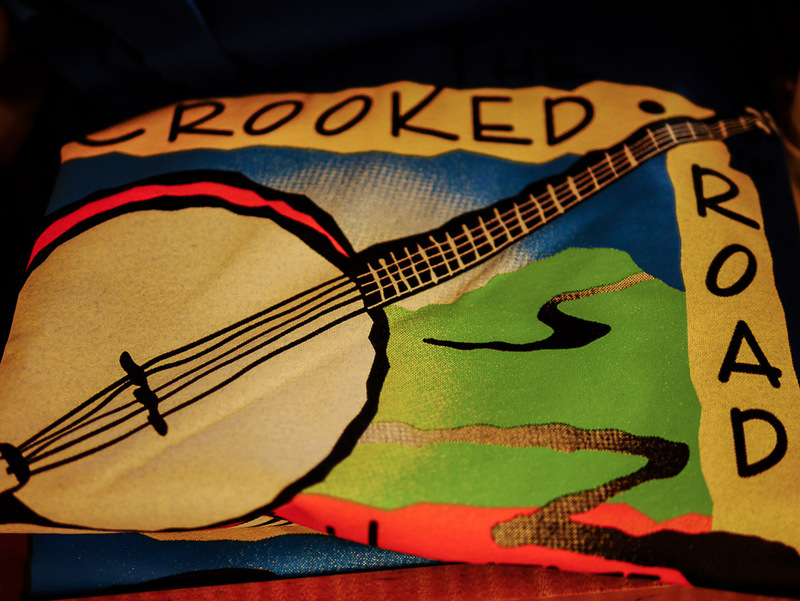 By the way, the term “Crooked Road” on the first image (a Tee-shirt) relates to a Blue Ridge road that goes through the center of the Bluegrass music heritage area of the region. Lots of signs, tee-shirts, hats and such seen all about the area.